Excited to hear about Bon Iver's upcoming album -- due out June 21st. You can download this track called Calgary for free here (at least for now) -- it is lovely. Enjoy! Happy Music Monday. Oh, I really enjoy MM! Ooh exciting - didn't know he was coming out with another CD that soon!! Will have to grab the track for sure. Thanks for the heads up! we are on the same wavelength. I am so excited as well! I am hoping to go to the show in Atlanta; however, it looks like tickets are selling out fast! I will post pictures if I make it there! I think it's going to be wonderful! I'm so excited for this album as well! i got a little teary-eyed the first time i heard this. Love! Although listening to them always gets me all melancholy. Beautiful watercolours, too! 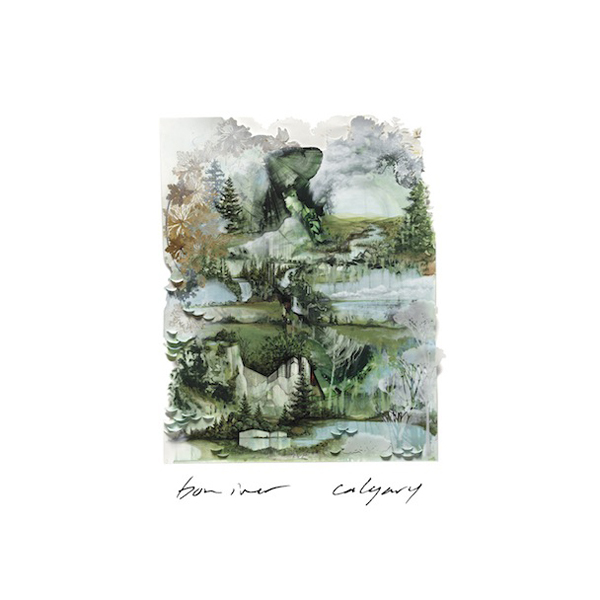 I've been loving Bon Iver lately. So excited!